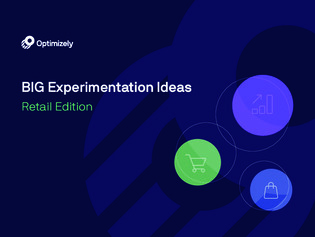 Experimentation isn’t just a chance to keep carts from being abandoned. It’s a chance to engage with and get to know your customers—the chance to grow with them. Read on to view success stories from HP, Blue Apron, StubHub, Vitamix and more.